« Can Cats and Dogs Develop Diabetes? If you are planning on taking a trip and bringing your pet with you either on a plane or in the car there are a number of things you can do to prepare your pet for travel. 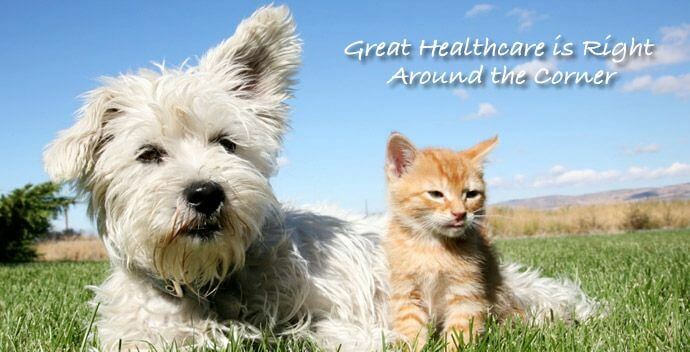 For your pet’s safety and health take your pet to the vet for a check up before you travel. Once the vet has okayed your pet for travel secure a collar to their neck with an identification tag. If your pet requires medication make sure you have enough to last through out your trip. Although, first you must consider if your destination is pet friendly, does your hotel or vacation plans include time with your pet? You must also consider your pet’s behavior, does your pet have a tendency to misbehave, or doesn’t play well with others, in these cases it might be more trouble than it’s worth to bring your pet along. If after you’ve answered these questions and you still want to bring your pet along here is some advice for type of travel you are planning for yourself and your pet. Most airlines have a plan in place for handling pets as cargo, make sure you have all the information from the airline so you can prepare yourself and your pet for air travel. Ask questions about how the pets are secured during flight for your own peace of mind. Make sure you have a bag for you pet with all their documentation that says your pet is okay for travel. Also investing in a pet carrier that is airline approved. If possible exercise your pet before putting him/her into the crate, that way they won’t mind the duration they spend in the carrier or crate. Also make sure there is nothing inside the crate or carrier that can harm your pet. And never sedate your pet before a flight. This can cause more harm than good as medications react differently under different types of pressure. Also try not to fly with your pet during cold winters and hot summers. You can help your pet become more familiar with car travel by introducing them to small trips in the car and gradually increasing their trips by larger and larger increments. Never feed your dog before a ride in the car as they are likely to become motion sick. Try to secure your dog in the car with a harness, that way your pet isn’t running around the car and distracting you from driving. And this will also help if you familiarize your pet with the harness ahead of time. 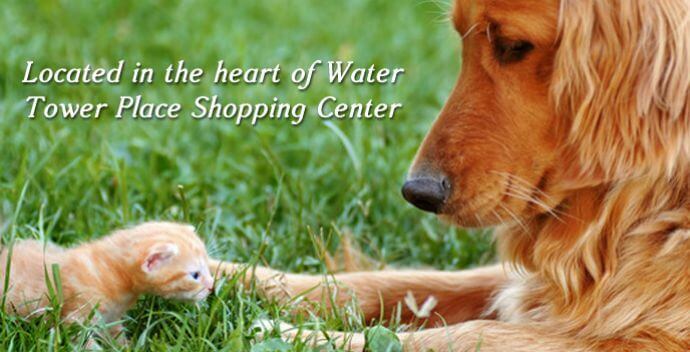 If possible teach your dog to relieve himself on command. Give your dog or cat some interactive toys during their car ride to keep them entertained. Once you have reached your destination, whether by air or by car make sure to walk your pet and enter the hotel with them. Encourage them to explore their new surroundings and reward them for their good behavior and patience. Should you be unable to bring your pet on vacation, look into boarding your pet at a kennel or a boarding hotel. There are different types of boarding situations for your pet; In -Home Boarding, Kennels, and Pet Hotels. To choose a boarding hotel or kennel getting a recommendation is always a good idea.If your friend or family member was happy with a kennel, chances are you’ll be happy too. A good kennel will take your dog or cat in and make them feel like they belong. 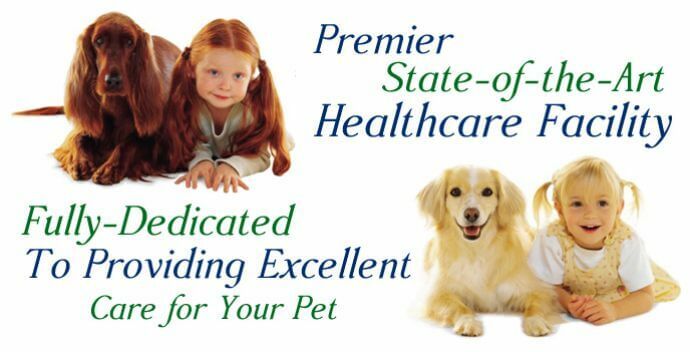 Your pet should be treated better than you could hope for with a substitute family. Your pet should be allowed to roam and have access to large areas to feel that they belong. 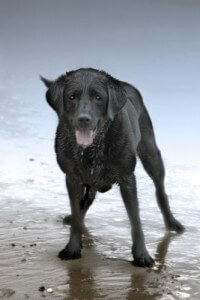 Individual attention and exercise are key features to a happy pet in your absence. Remember, you want your pet to feel happy in your absence, not anxious. To reduce any anxious feelings be positive and keep your body language positive no matter what you decide to do with your pet. 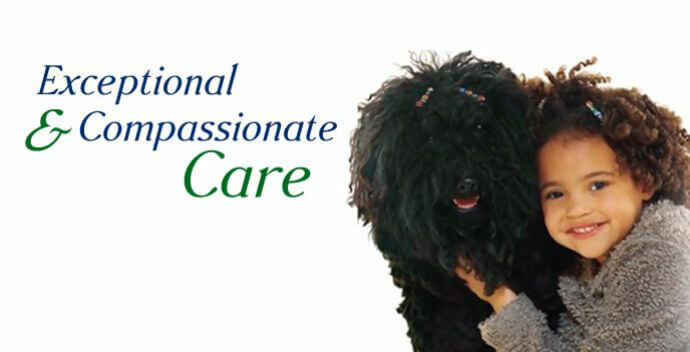 Your attitude and feelings can greatly affect your pets mood. Just remember that you will likely miss your pet more than they will miss you. So go ahead with your travel plans and have a great time no matter what you decide to do.